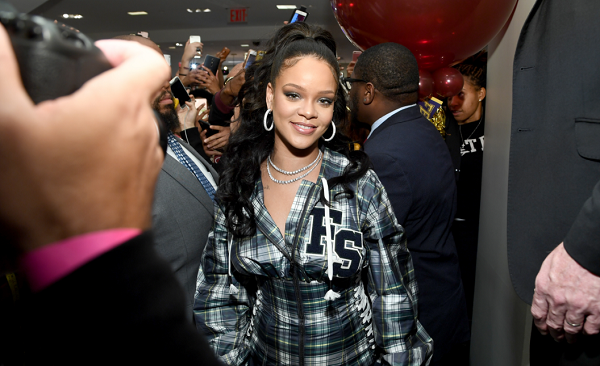 Rihanna is on her way to becoming a beauty industry mogul after customers emptied out their pockets to stock up and show off their Fenty Beauty products, gaining the singer enough exposure to earn more than $72 million in media value in one month. The impressive figure represents the potential value the new makeup brand would have raked in if one was to have paid for all the exposure on media platforms including social sites like Twitter, Instagram and YouTube. The beauty brand debuted on September 9 with highlighters, concealers, 40 shades of foundation, lip gloss and makeup tools. On October 13, the company released its Galaxy Collection, a holiday line equipped with a colorful eye shadow palette and lipsticks. There's been tremendous buzz around the line since its first day of sales. Aside from Rihanna’s Navy—the nickname she affectionately bestowed upon her millions of fans and followers—Fenty Beauty’s social media game has had a clear impact on its success. 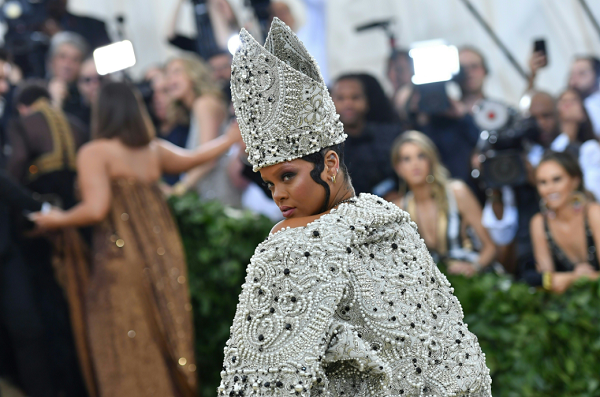 While Rihanna's social media handle flooded Twitter, Instagram, Snapchat and YouTube with photos, videos and tutorials, millions of people used their own social media accounts to show off their products and offer testimonials. About 132 million people watched Fenty Beauty tutorials in September alone, YouTube said in a statement. All that attention resulted in $72 million in media value (money a company generates from social media) in September, outpacing popular brands like Urban Decay, NYX, Benefit and Kylie Cosmetics, Kylie Jenner's makeup line. 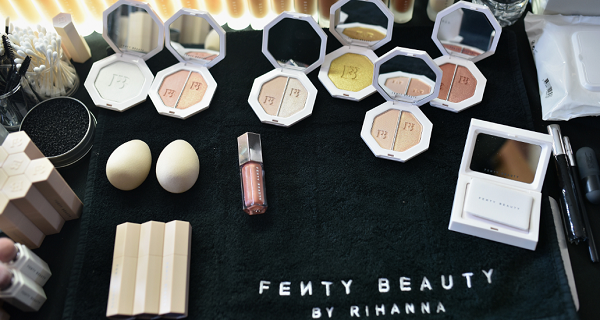 With the success of Fenty Beauty and business endeavors like her partnership with Puma, Rihanna’s $75 million net worth, according to Forbes, will likely skyrocket. In 2014, the 29-year-old teamed up with Puma to launch her coveted Fenty Puma Creeper. Rihanna later became the athletic brand's creative director and developed her own line of athleisure with the Puma by Rihanna collection, which debuted in 2016. And, of course, she's still making hit records. Over the summer, Rihanna teamed up with DJ Khaled and Bryson Tiller for the track “Wild Thoughts,” resulting in the singer's 13th number one song on Billboard’s Hot 100 chart.